Classic and highly detailed Pink Fairy Princess dog Costumes are perfect for trick-or-treating, Halloween parties, or photos. 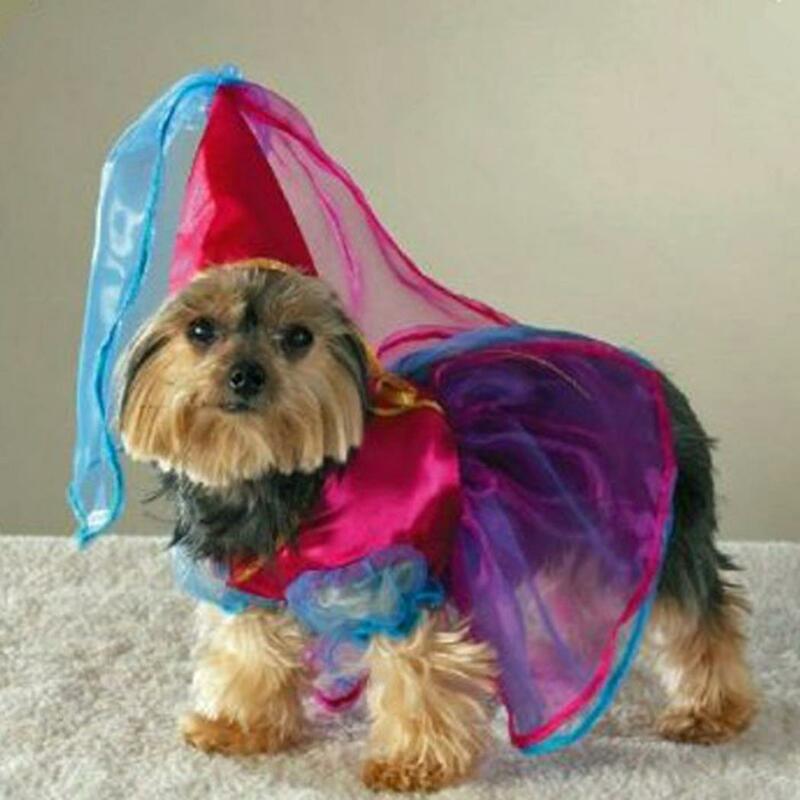 This Halloween costume for girl dogs feature Velcro® closures for easy-on/easy-off dressing and are available in an array of sizes to suit any dog. Coordinating headwear features an elastic band for a comfortable fit. X-Small Up to 8" 9"-12" 10"-13"